If you think the Internet is too big to focus on your local audience, think again! Inbound Marketing Inc will help you reach local customers through our tried-and-true local SEO strategies. While the Internet has connected us with people from all corners of the world, it's also a great way to reach people around the corner as well. As customers become more dependent on the Internet for information, Google and other search engines have quickly replaced the phone book as the local business directory. Today, search engines have written local algorithms that let people find nearby restaurants, stores, and service providers. 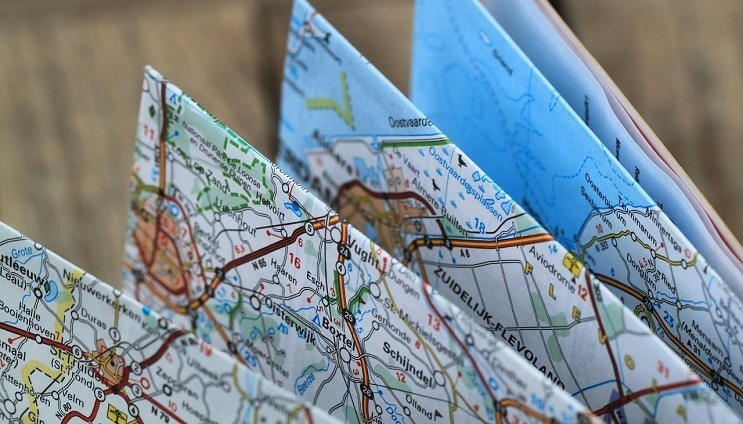 Businesses have likewise become more aware of local Internet marketing, and they've added maps, directories, and other helpful local information to their sites. If you've never considered local search marketing before, today is the time to start! After all, every second you delay is another second that your competitors can take valuable customers away from your business. The Internet is global, but you can use it to market locally as well. Getting found on search engines is a large part of online marketing, but local search marketing takes a slightly different approach to target people who specifically want your company's services in your area. Your potential customers are searching by location as well as by business, and that means you have to optimize your website for both of those factors. It also helps to take out pay-per-click (PPC) ads based on location-based keywords so you can show up twice in search results for high-value keywords. Part of this optimization includes some basic strategies, like adding your name, address, and phone number (NAP) to practically every page on your site. While that may seem excessive, it's actually an effective strategy at drawing new leads since all of your users can find your company's contact information on any page. You can't control where someone goes on your site -- but you can control what they see. And what they see should encourage them to contact you directly. Not all keywords are the same. On a global or national marketing level, websites have to rank for short, competitive keywords that are more broad than specific, long-tail keywords. However, for local Internet marketing, you’ll need to focus on those long-tail keywords for success. The reason those keywords are successful is because they drive specific traffic to your site that's more likely to convert into customers than people who use short keywords. These long-tail, location-based keywords are what pull local customers into your site. This is how many smaller businesses have been able to increase their sales in recent years, and you can do the same thing with the right strategy. Inbound Marketing Inc. can do all of the above for you. We understand the nuances of local marketing, and we can manage all the facets of your local strategy to get outstanding results. We'll create targeted ads and listings that stand out from the rest, and we'll help you create landing pages that are specifically targeted to customers in one location. This will create a stronger connection among you, your community, and the customers you serve. To get you website to rank higher, and to draw more local visitors to your site, you need to create a Google account for your business. Because Google is the most-used search engine in the world, this account will help users find your website, physical location, store hours, and any other details you choose to display right in Google's search results. This information can be incredibly useful in driving more local traffic to your website and customers to your store. Of course, navigating the world of Google and other helpful websites can be time consuming if you’re doing it by yourself, especially if you're doing it for the first time. We understand how to set up your local page, and we'll walk you through the process so you can start bringing in new, qualified visitors that'll convert intno paying customers. Let our local optimization specialists at Inbound Marketing Inc. do the work for you, so you can start attracting more local customers today. Call us now at 888-675-9886 to get started!